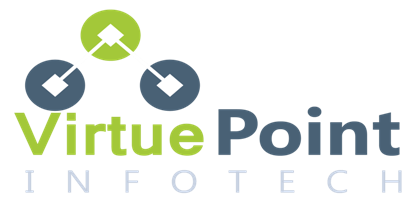 Virtuepoint Infotech offers world class interactive website design services to give your business a significant boost and help you forge ahead in a highly competitive world. 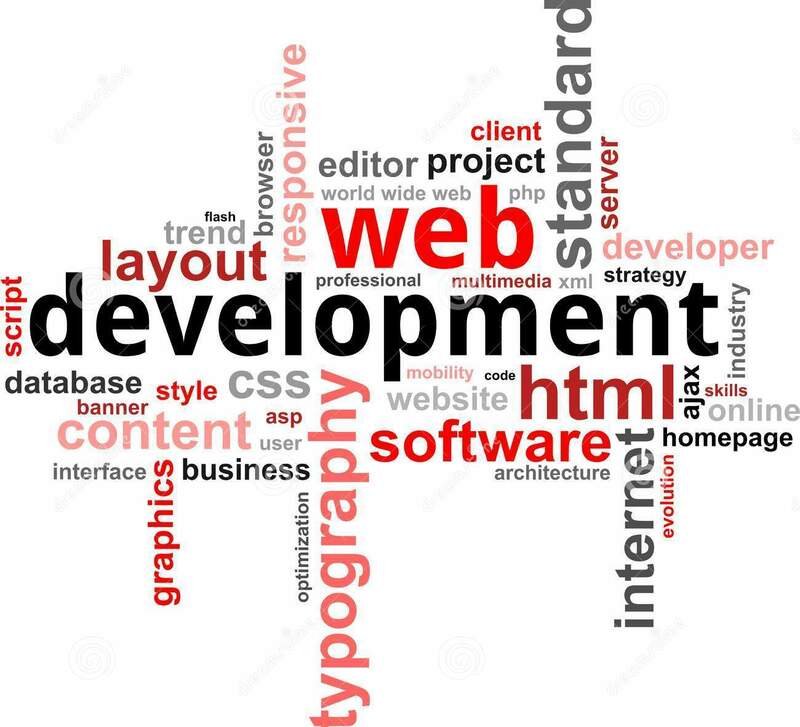 Our expert programmers use diverse open source as well as closed source technologies to create agile, responsive, feature rich, interactive websites that become a platform for interaction with customers, buyers and between staff, helping you boost efficiencies and increase productivity as well as enhance your image. With a well designed logo, your potential clients can instantly discover how your business can serve them. Your logo is a visual representation of everything your company. Ideally, your company logo enhances potential customers and partners' crucial first impression of your business. A good logo can build loyalty between your business and your customers, establish a brand identity, and provide the professional look of an established enterprise. By now you should know that mobile devices are changing the way we do business and how we communicate with our customers. Having a website is not enough these days if you are looking to stay ahead of your competitors. With our team of dedicated developers and mobile interface designers we can help you take advantage of this booming mobile market and enhance how customers interact with your business and your brand. 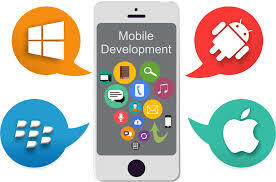 So if you are looking to extend or optimize your website for mobile devices or build a custom mobile application we have the resources and expertise to implement a mobile solution to fit your business. 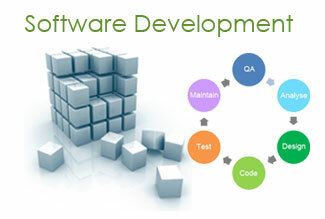 Our managed software development, independent software testing and professional services span commercial software products, software solutions and custom applications across enterprise, cloud, mobile and web development.Expertise spanning the entire Software Development Lifecycle including Architecture, Design, Development, Integration, Quality Assurance and Testing. Software development using reusable frameworks, ready-to-integrate code, tools, methods, and best practices. 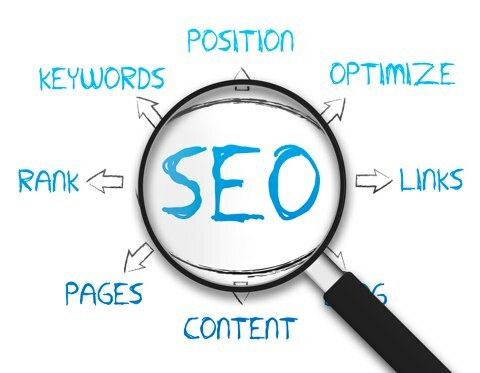 Web SEO Services is a leading Search Engine Optimization (SEO). Our foray into the Internet marketing world has been an astounding success, and we are rapidly growing. Web SEO Services have passion and enthusiasm for our work, and we are unabashed about the fact that we are technology freak. Search has changed. We understand that ranking is not the goal, selling is. So, we go beyond traditional search marketing and help you in establishing your brand name and dominating the competition. Domain names provide your business with a 'presence' on the Internet, both establishing and protecting your brand. 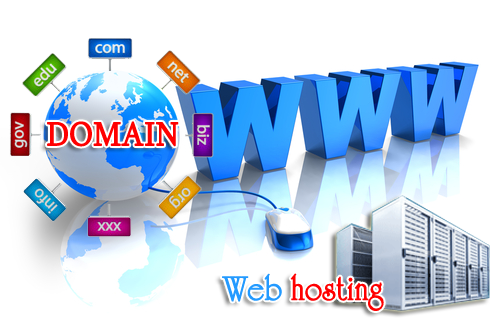 Domain names are usually similar to your company name or a specific product or service that you provide. Many small businesses would rather avoid the cost and complexity of running their own email server - that's not a problem. If you arrange your domain name through Internode, then the email accounts included with your Internode broadband service can be 'mapped' to this domain. Similarly, your domain name can be used in conjunction with an Internode Business Web Hosting service for a complete online solution.